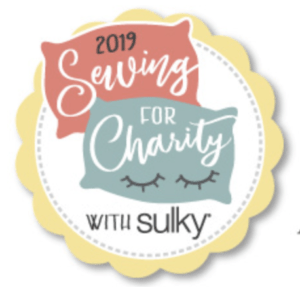 The 2019 Sewing for Charity with Sulky continues with more pillowcases for people in need! 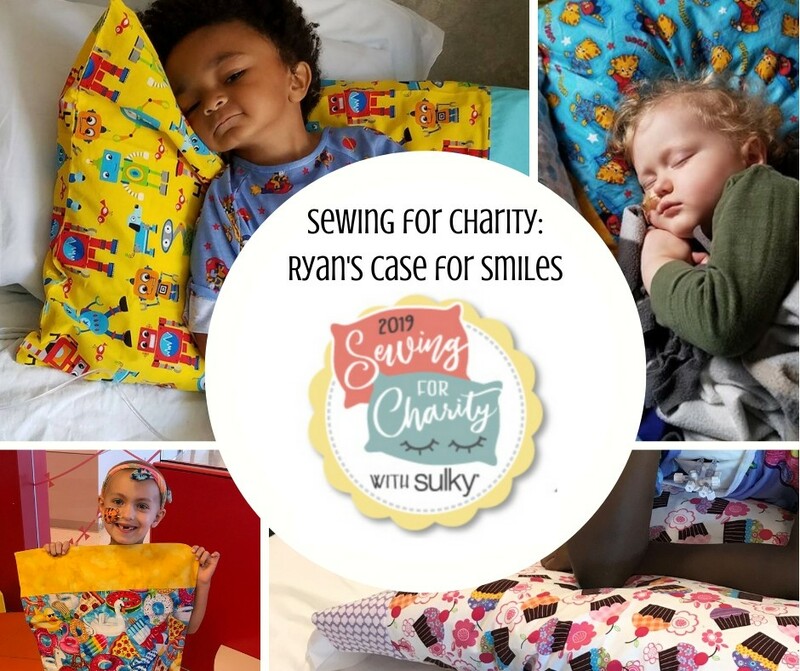 This month, we’re sewing pillowcases for charity, working with Ryan’s Case for Smiles to make pillowcases for children who are hospitalized for cancer and other life-threatening illnesses. 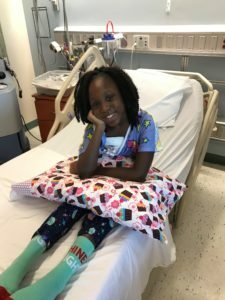 A hospital stay can be a terrifying experience for a child. 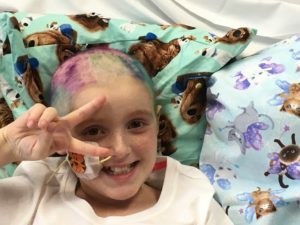 Recent research indicates 20% of children who are hospitalized with cancer, and 30% of their mothers, suffer full symptoms of Post-Traumatic Stress Disorder (PTSD). These rates are comparable to that experienced by U.S. War Veterans serving since the Vietnam War. The good news is trauma can be minimized and outcomes improved through experiences that reduce stress. 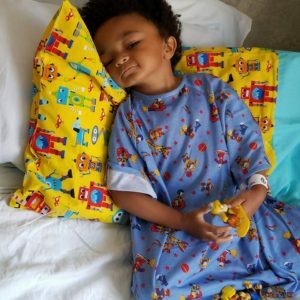 Ryan’s Case for Smiles (formerly ConKerr Cancer) was founded in 2007 to bring comfort and support to young patients and their families in hospitals around the globe. 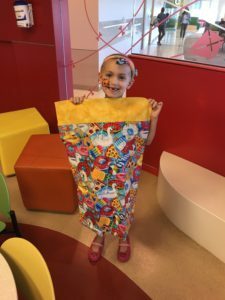 They started with a simple goal: to create and distribute whimsical pillowcases that give children an emotional boost and remind them that they are not defined by their illness. Today, their programs have expanded to include the children’s entire families so they can better navigate and cope with a very difficult experience and avoid long-term emotional trauma. 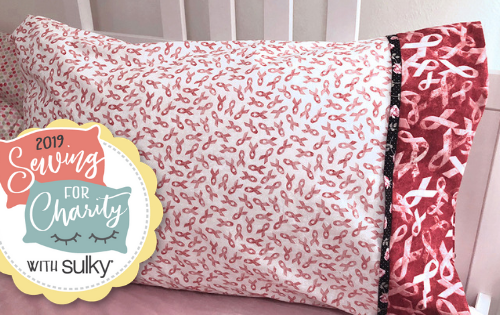 To get involved sewing pillowcases for charity, use this pattern and add embroidery with these instructions (if desired). 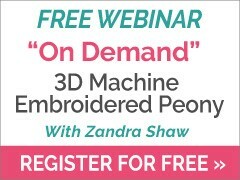 Or use these instructions to make a hot-dog-style pillowcase. We do not accept ‘No-sew pillowcases’. 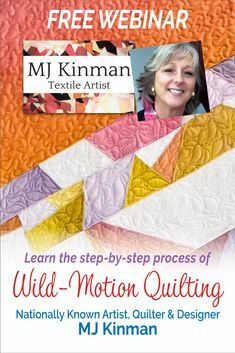 See PDF Guide for full list of guidelines. 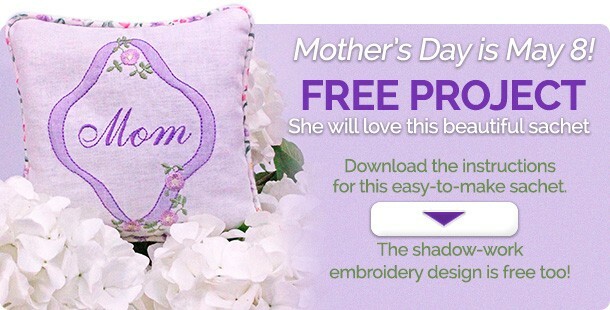 Locate a local chapter to send your pillowcase to. There’s one in every state and a drop-down list for Canadians, too! 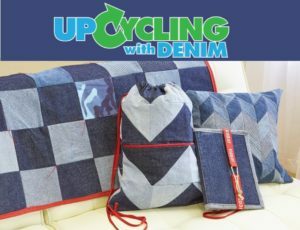 If you’d like to help but don’t have the time or resources to make a pillowcase, you can donate to the cause. 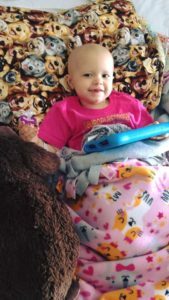 $10 provides one pillowcase to a child. 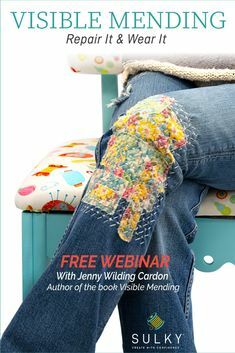 Organize an event with your guild or sewing group. 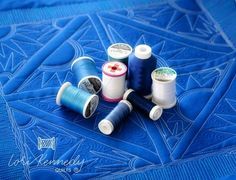 Besides sewing pillowcases for charity, there are several other events you can host with Case for Smiles! My Sat. 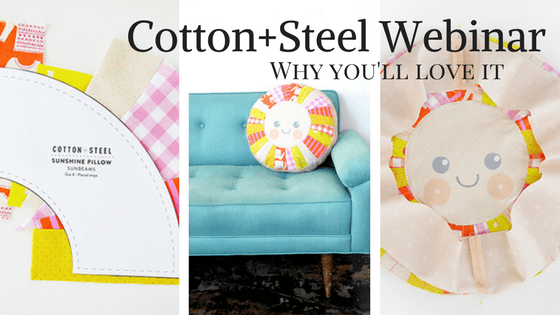 Sewcial group,has been making pillowcases for the past 3 years. It is soooooooo statisfying to see our pillowcases go to the children in need! 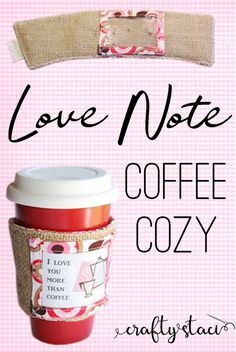 We LOVE making them! 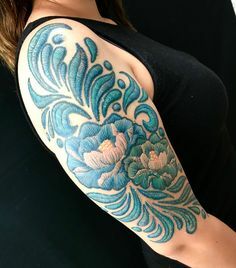 That’s wonderful! Thanks for the comment.